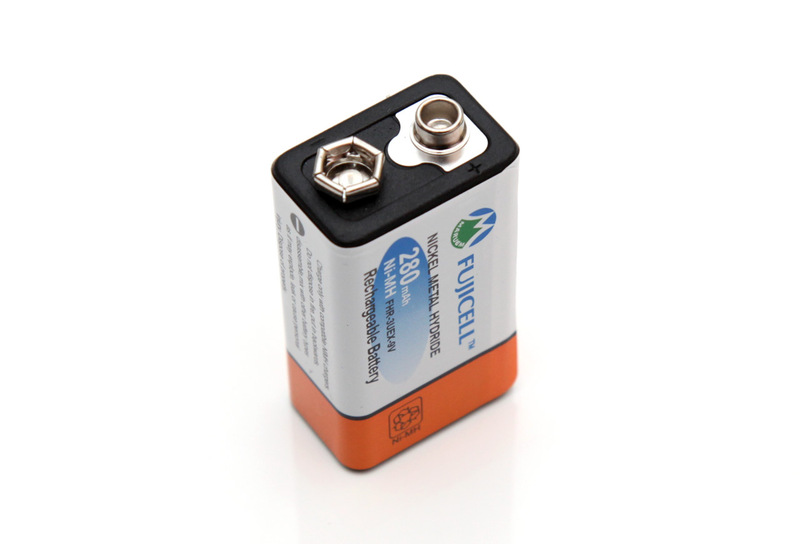 The 8.4V 280 mAh Fujicell NiMH batteries we are testing here are from the traditional type of rechargeable Nickel Metal Hydride batteries and they come with a pretty high capacity for their type of 280 mAh, so we would be interested to see if they can actually deliver it. Fujicell rates these batteries as being capable of being recharged up to 1000 times, so they should be able to serve you for pretty long time considering that this type of batteries is often used for low power applications. In order to test the capacity of the 8.4V 280 mAh Fujicell NiMH batteries we are using a constant current discharge rate of 0.05A (50 miliampers) and we have managed to get 285 mAh capacity before hitting the 7V cutoff voltage and that is actually a bit over manufacturer’s rating for this battery that is 280 mAh. So we cans ay that with this battery Fujicell has done a good job and they manage to deliver what they have promised as capacity, now if only the battery was also a low self discharge type NiMH, but nevertheless a good product from Fujicell.